Beautiful vacant lot in the hottest development area of Poinciana known as Village 8. This beautiful lot will be shortly surrounded by all brand new homes. 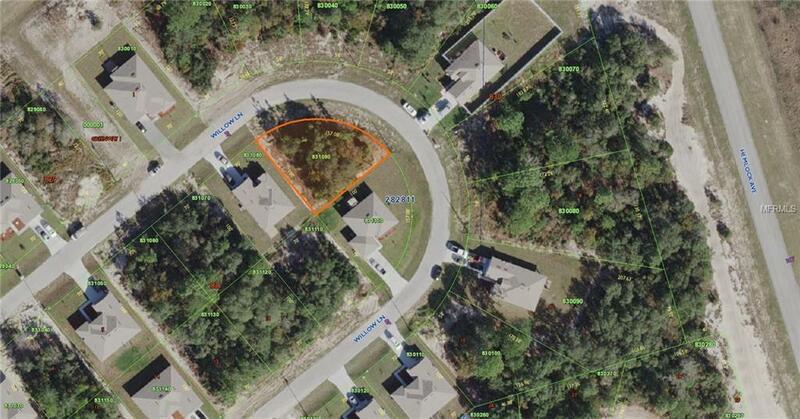 Call us today for this or any number of other lots thoughout Poinciana. This magnificant, oversized, corner lot has endless opportunities for a great home.